Edited for the competitive owner, breeder, and trainer. 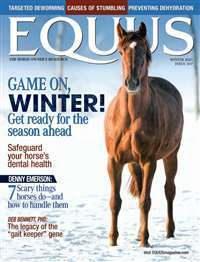 Special topics include nutrition, grooming, equine reproduction, tack and riding aids. 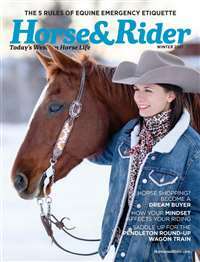 Training for Western Rider Competition. 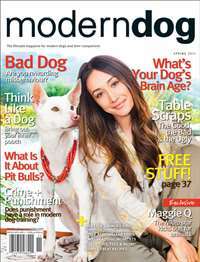 Modern Dog is the lifestyle magazine for urban dogs and their companions. The glossy, high-end magazine features expert advice, dog-friendly travel destinations, full fashion spreads, the latest accessories for your pooch and what's new in the doggie world. 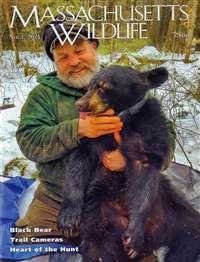 Massachusetts Wildlife Magazine is designed for readers who want to learn about open lands, wildlife projects and the many ways in which individuals and groups work to protect and manage the Commonwealth's diverse native wildlife and natural habitats to ensure that they remain healthy and to assure their continued viability for the benefit and enjoyment of the public now and in the future. 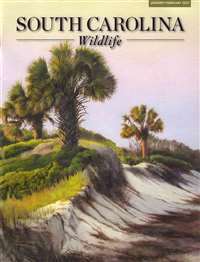 South Carolina Wildlife magazine appeals to Palmetto State residents and non-residents alike - anyone who cares about the outdoors and issues relating to natural resources. 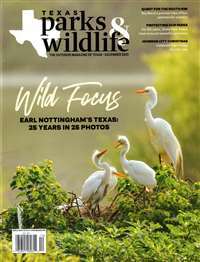 Spectacular photography and stimulating text support the education goals of the magazine, involving readers through awareness of the importance of the natural world and inspiring support for management practices and decisions. 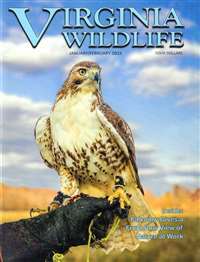 For 63 years, Virginia Wildlife magazine has been dedicated to bringing its readers the best in hunting, fishing, boating, and wildlife resource information from around the state. 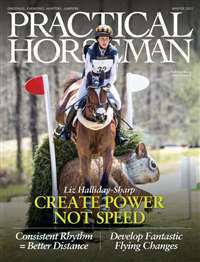 Its award winning design, feature articles, spectacular color photography, and original artwork is an excellent way to explore Virginia's great outdoors.